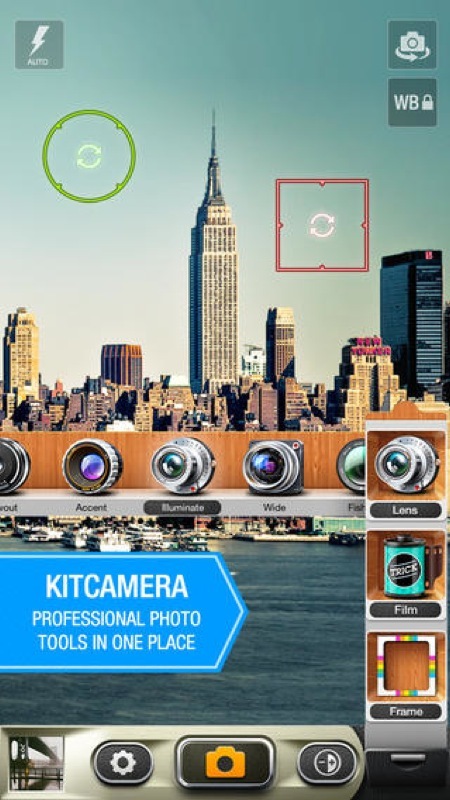 KitCamera, the semi-controversial "spiritual successor" to a similar-named app that was acquired by Yahoo last year, has just received a big update. You can download the revamped KitCamera on the App Store free of charge for a limited time only, and it's optimized for the iPhone, iPad, and iPod touch. Changes made to KitCamera are aplenty. First, a new "Horizon Camera" has been added to the app, which allows users to maintain their iOS device's screen orientation during a recording. "No more vertical videos with black lines at the sides," developer Sebastian Short explains in the application's release notes. There's also a new "Minecraft Lens" and users can now pause video during playback, too. Usefully, photographers and videographers can auto-save content to a number of different locations in the updated app, including the Photos app, Box, Dropbox, Flickr, Vkontakte, Google Drive, and OneDrive. Support for background sharing also allows this to take place even once the user has left KitCamera. Horizon Camera - new video camera, that allows you to keep the horizon no matter how you move your device. No more vertical videos with black lines on the sides. Minecraft lens - a new free lens, it adds to your photos an interesting square effect. 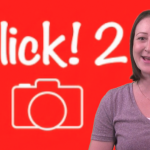 Video Pause - now you can pause the video playback in any moment. Autosaving of your photos (auto archive) - allows you to automatically save the photos in the previous selected locations: Camera Roll, Box, Dropbox, Flickr, Vkontakte, Google Drive, SkyDrive. Background Sharing - now you can share photos automatically on multiple services, this will allow you to further user the camera without the need to wait for the download to finish. File manager added for files waiting for download, allowing you to cancel one or more downloads. You can track the uploading progress of each photo by the top row above each photo from the gallery. Minor bug fixes, regarding the interface. Were added three new flare with a purple tint for Lightleak lens. KitCamera caused some confusion when it first launched in the App Store, mainly because it borrowed the name, design, and feature set of another application which was acquired by Yahoo and yanked from the App Store last summer. Amid concerns of piracy, the developer of the new KitCamera assured iOS users that the app was "built from scratch" over the course of a year, and that its code hadn't been stolen from the original app. 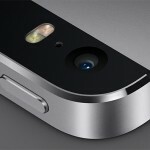 KitCamera has since received a number of updates, and it's proven to be popular among iPhoneographers. 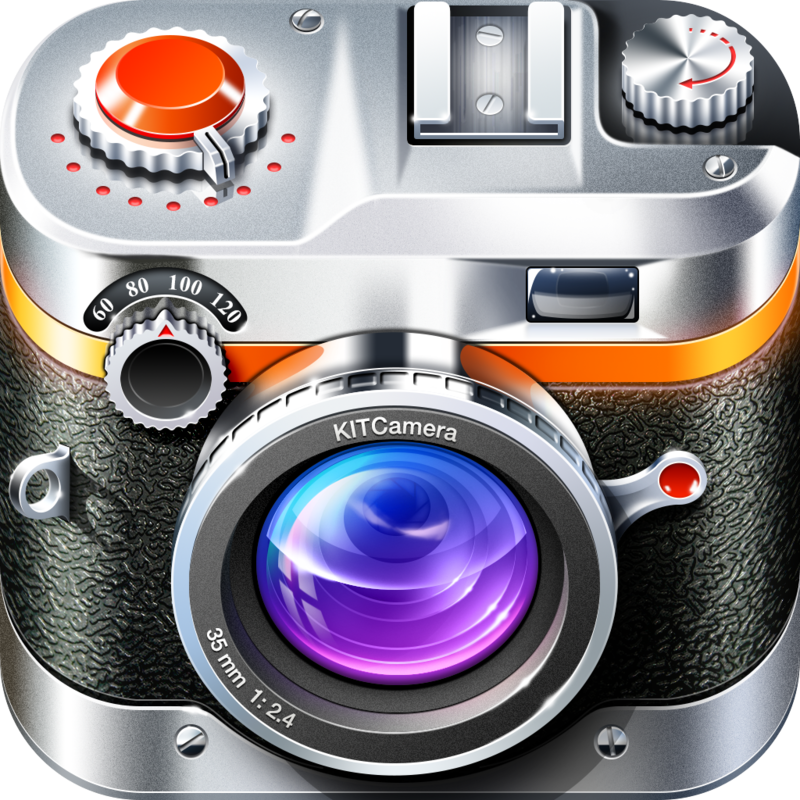 You can pick up the updated KitCamera now on the App Store, and for a limited time the app can be downloaded free of charge. As mentioned, it's optimized for the iPhone, iPad, and iPod touch. Check out the updated app, or for more of our recent news, see: Today's Best App: Tri-Attack, Slow Feeds Goes Free, Gets Redesigned For iOS 7 And Updated With New Features, and Strategically Draw The Proper Path In Symbol Link.